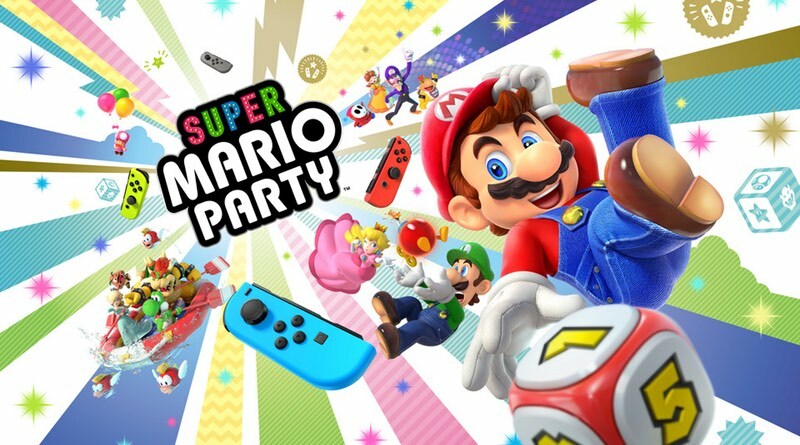 The big release this week for the Nintendo Switch is Super Mario Party. Normally we don’t get overly excited for games in this series, but we have to say there’s a fair amount of hype for this one. That’s partly because they finally ditched the “everybody rides in one car” mechanic from the last two games in the series. Also, all 80 mini-games are completely new and there’s a host of co-op modes as well as the ability to link two Switches together for even more crazy action. This one hits stores on October 5. We have three videos (2 in Japanese) below showcasing many of the mini-games you’ll get to play.